The Best Quality Fuel & A Large Convenience Store Selection! 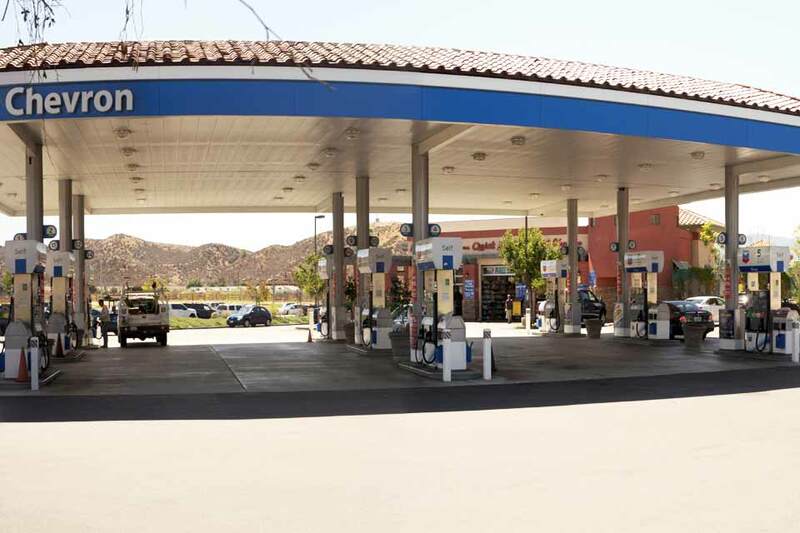 PROVIDING TOP QUALITY CHEVRON WITH TECHRON FUEL AND ONE OF THE LARGEST CONVENIENCE STORE SELECTIONS IN THE SANTA CLARITA VALLEY. You can also always expect to find the best fuel for your vehicle because we provide the unsurpassed cleaning power of Techron in all grades of Chevron gasoline. 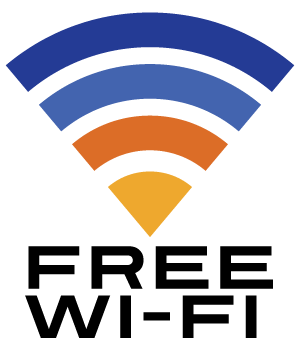 The benefits of Chevron with Techron are numerous. Techron keeps your engine running cleaner with higher performance and lower emissions. Hungry or Thirsty? 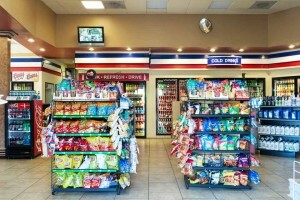 At Crista Chevron Food Mart you will find one of the largest selection snacks, food, candy, beverages and car accessories of any convenience store in the Santa Clarita Valley.